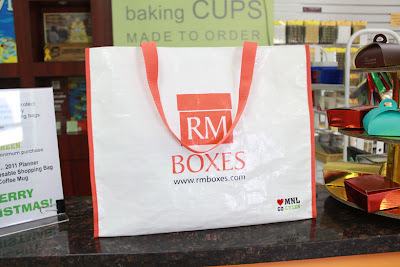 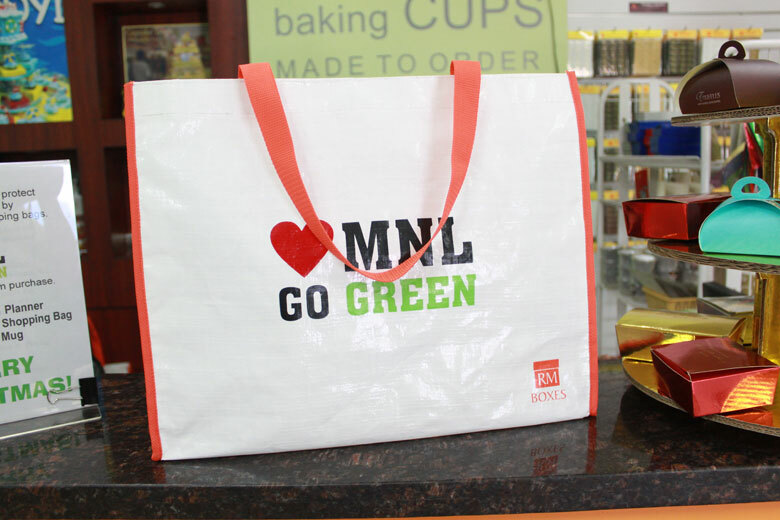 Visit us at the Bakery Fair 2011 from February 18 to 20,2001 at the World Trade Center, Pasay City and get a free LOVE MANILA GO GREEN bag for every P500.00 purchase. 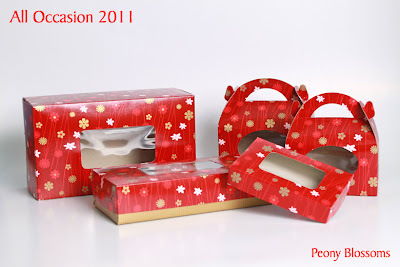 Featured in the event is our new all-occasion design for 2011, Peony Blossoms. 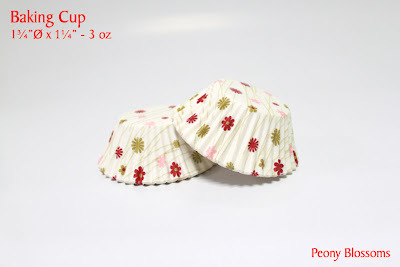 Available in different box sizes with matching Baking Cups and Grease-Resistant Paper.